I'm not sure where i'm heading on here at the moment, lots of… - BODIE 3.7 . you'll never walk alone ! I'm not sure where i'm heading on here at the moment, lots of maybe's and don't know's and lots of rethinking. e.t.a......have decided, leaving sounds a good option. You used a great picture to show that you are rethinking. Don't change the supject of your devotion, I think Lewis would be very sad. I hope it is really only a thing of the moment. i'm not sure at the moment but i can honestly say that at the moment i don't feel like part of a pros community and that can't go on so i will have to think maybe about winding down my account. Thankyou as always for looking at this Martin image and thankyou for your comment. I love the way Mr S always looked slightly gormless in his youth! yes he does look young here and an innocent look by his standards. I don't know where i'm going on Lj at the moment, i wouldn't say i am part of the Pros community, just me and as it is that can't go on. Thankyou for looking at this. Sorry I misread that...well thankyou for letting me know. After being away at Bistocon, I've come home to another beautiful picture! Thank you!! well i'm glad that you enjoyed him and thankyou for looking at this Martin pic. i'm not sure, i don't feel like part of the community any more, just me stuck here on my journal and that can't go on. Thankyou so much for always being there. Bless you....I hope you enjoyed everything that I posted. a look on Martin that we don't often see. I am glad that you have enjoyed viewing my images but to be honest i haven't felt like i was part of the pros community for a while now, it feels like i an on the outer edges somewhere but as long as you have delighted in viewing them then i must have done something right. 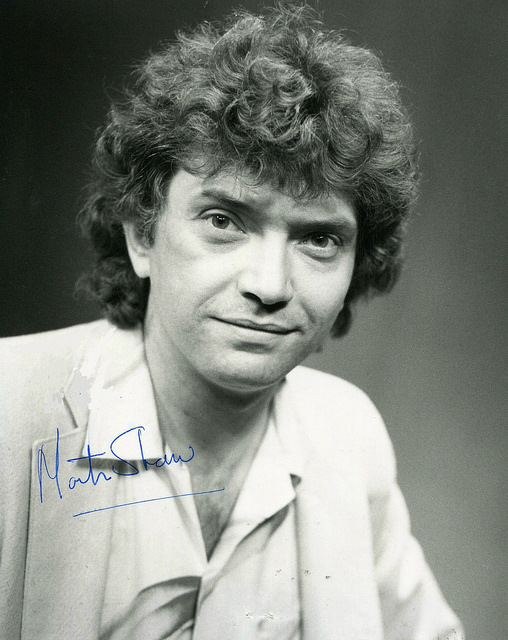 That is a great Martin pic I hadn't seen before. Thank you. you are very welcome ...please enjoy him. I need to make a break because i honestly do not feel part of this community at the moment and posting to my journal can't go on. I am glad that you have enjoyed everything that i have posted and maybe somewhere down the line i will return but believe me my journal will have had a complete overall. This is such a lovely picture, thanks for posting it. New to me and that makes me happy. you are very welcome and thankyou for looking at it....please enjoy.